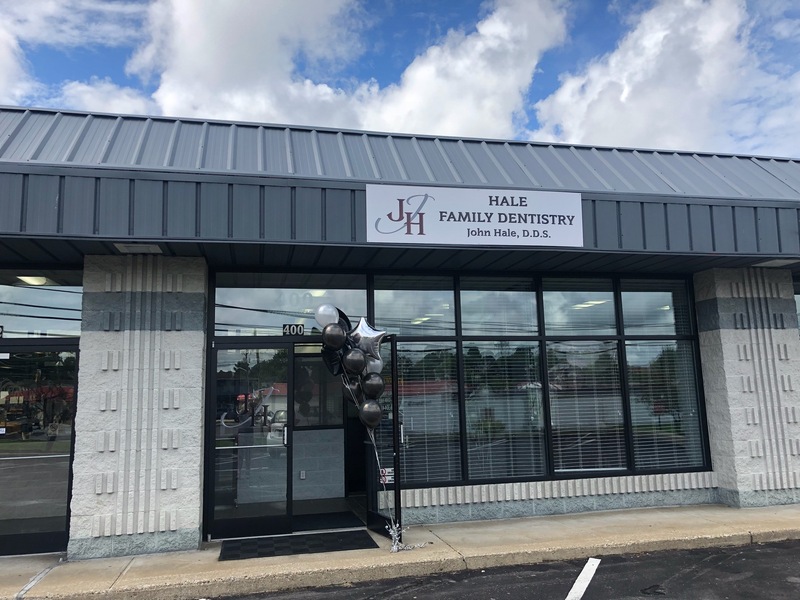 If you’re looking for dental care providers who can handle the oral hygiene needs of the members of your household, turn to Hale Family Dentistry in Oak Hill, WV. Since our establishment in 2013, we have provided compassionate, caring, and gentle oral health services for families. For your peace of mind, we are preferred providers of Delta Dental and United Concordia and most other insurances accepted. At Hale Family Dentistry, we can take care of your overall oral care needs. Our dentist can diagnose, treat, and help you manage various teeth and gum diseases. You can turn to us for dental health services, such as fillings, crowns, veneers, bridges, gum care, partials, dentures and preventive education. At our state-of-the-art dental facility, we are devoted to changing lives through proper oral hygiene. We aim to enhance and restore the natural beauty of your smile while also delivering compassion and care to your family. The story of how our facility came to be is one of resilience and restoration. In 2017, our business establishment was lost due to an electrical fire. Some items were salvaged, but everything else was left in ashes. However, soon after this incident, we were able to bounce back and continue doing what we are passionate about—caring for the dental health of families. Now, we have a dental care facility that has a comfortable and welcoming atmosphere. We take pride in the fact that we have established ourselves as the very best in West Virginia. Also, we are happy to work in an environment where staff members are friendly, patient, and have a sense of humor. © 2017 Hale Family Dentistry. All Rights Reserved.